Actress Sonam Kapoor says that clothes should be gender neutral. 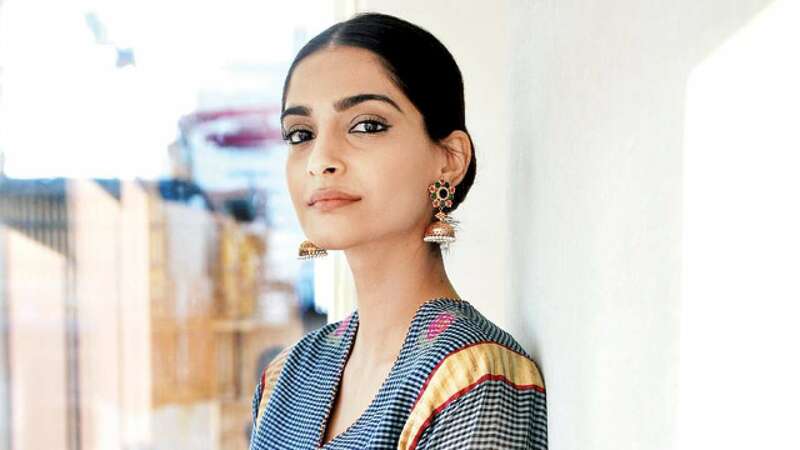 During the launch of designer Kunal Rawal’s flagship store here on Friday, Sonam, who was present along with father-actor Anil Kapoor, talked about the importance of gender neutrality in fashion. 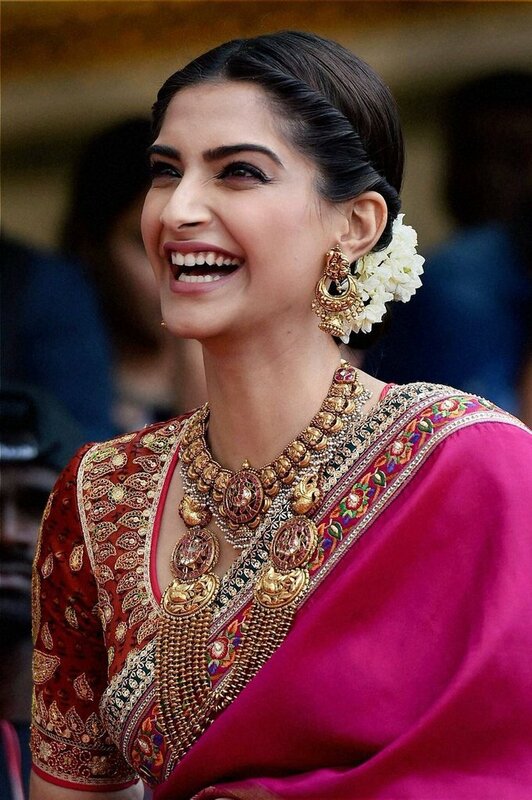 On the work front, Sonam is all set for the release of her forthcoming film “Ek Ladki Ko Dekha Toh Aisa Laga”. As the movie revolves around the LGBT (Lesbian, Gay, Bisexual and Transgender) community, Sonam “hopes” that people understand the film. “I am really excited. I am eagerly waiting for my film to be received well by the audience. And I hope people understand and love the film and embrace it,” added Sonam. Also featuring actors Anil Kapoor, Juhi Chawla, RajKummar Rao, “Ek Ladki Ko Dekha Toh Aisa Laga” is scheduled to release on February 1. Regina Cassandra to make a big appearance in Bollywood close by Sonam Kapoor !